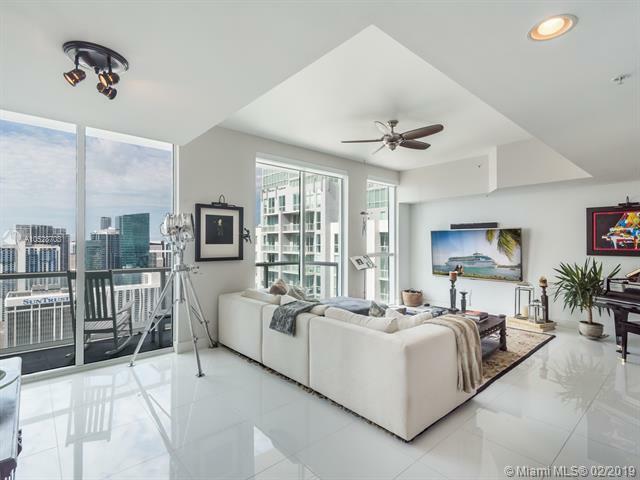 A spacious, ultra-posh 3/5.5 penthouse unit located in the heart of Miami features beautiful panoramic views of the Downtown Miami skyline and water. 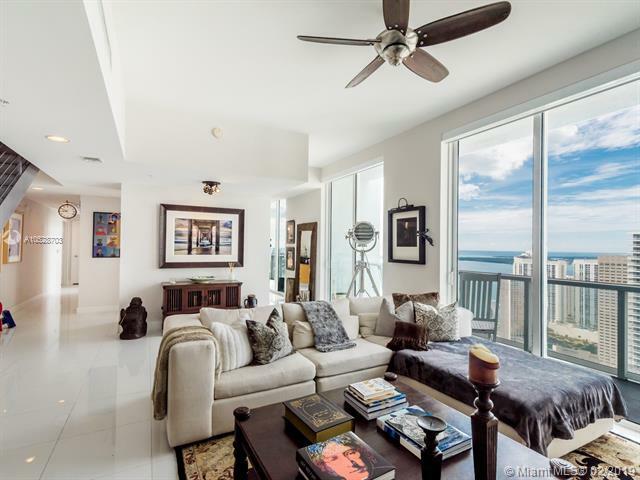 This penthouse has three stories and includes modern finishes, elevator, stainless appliances, and floor to ceiling windows. 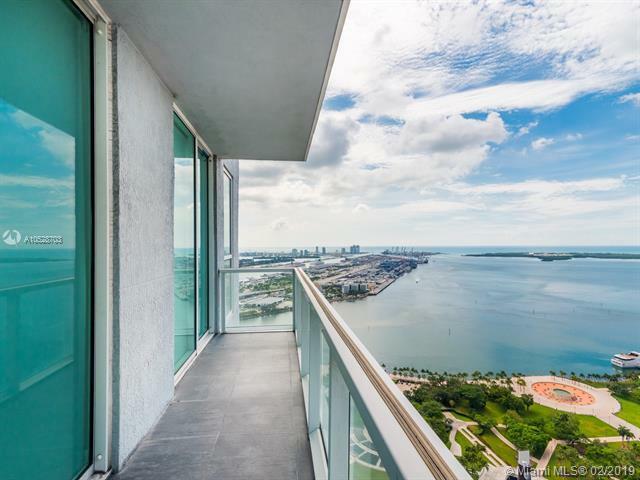 Luxury amenities include a bar, clubhouse, movie theater, spa and sauna, gym, pool, concierge services and 24/7 security. 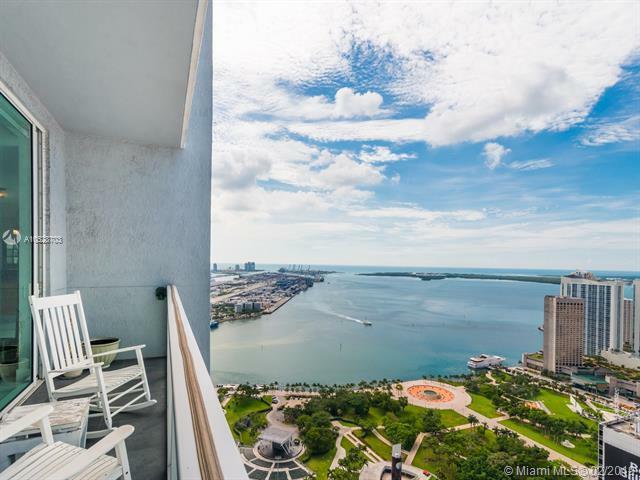 Walking distance to Whole Foods, Bayside Marketplace, Perez Art and Frost Museums, American Airlines Arena and Adrienne Arsht Center.